IS THERE A SOCIAL MEDIA CLAUSE APPEARING IN YOUR DIVORCE SOON? 1. As Marital Property. 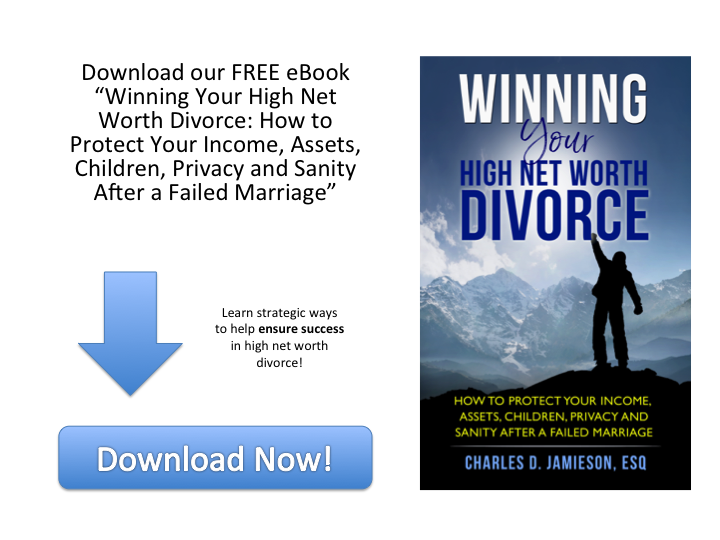 When you divorce, you divide all property you and your spouse accumulated during the marriage. If social media accounts originated during your marriage those postings would be considered marital property. Any posts, photos, or content you added to a pre‑existing account is also marital property. Because of this, you want to make sure that your divorce settlement agreement or judgment provides you ownership of all your social media accounts and the content in them. Also, if there is a closely held business or a family business that is distributed to one spouse or the other, make sure that any social media account to that business also passes with the business. 2. Reputation Issues. Types of protected information in a social media clause can include the other spouse's personal and business activities, legal and financial affairs, physical health, and sexual activities. Such a clause can also prohibit the electronic dissemination of photographs, videos, emails, or texts about or from the former spouse. These such social media clauses would prevent former spouses from posting items online that would harm, disparage, denigrate, or otherwise negatively impact the other former spouse's image or reputation or have a negative impact on the former spouse's business, school, or career prospects. 3. Children. Although still an area of controversy, social media clauses are now starting to appear in parenting plans. When couples are at war with one another or have legitimate concerns about the safety of their children, a social media clause may define what types of photos or postings can be shared on social media when it comes to the children and the nature of the posts related to the children. Such clauses may restrict to prohibit the referencing of the children by their full names, requiring posting only family photos, limiting the number of posts, and other types of limitations. 4. Legacy Settings. Facebook now permits you to create legacy settings. A legacy setting names a person who will be in charge of your account after your death. Most individuals who establish a legacy setting on Facebook name their spouse as their legacy. Just as you would change the beneficiary in your will after your divorce, you should change your Facebook legacy person's designation after your divorce. Since Facebook has legacy settings, then legacy settings are sure to follow in other social media platforms. The above concerns only scratch the surface of the issues concerning social media and divorcing couples. 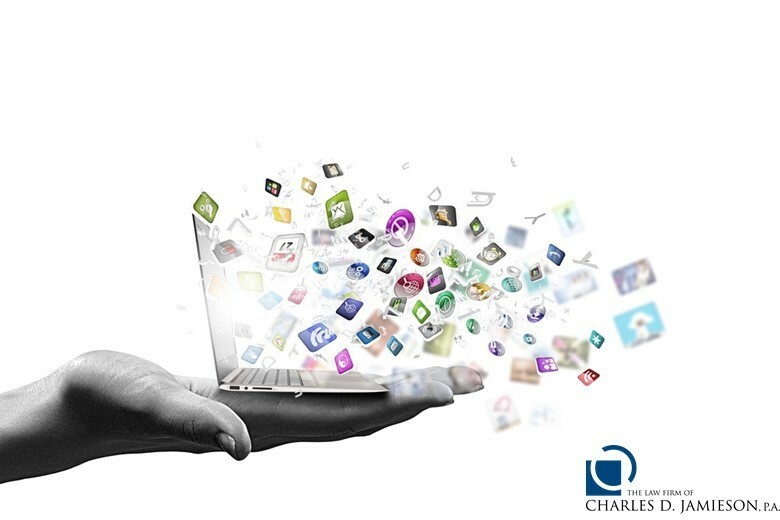 However, as we've become more and more of a society that daily looks at postings on Facebook, Twitter, Pinterest, and other social media web sites, it is clear that clauses concerning social media issues are going to appear more and more frequently in divorce cases.